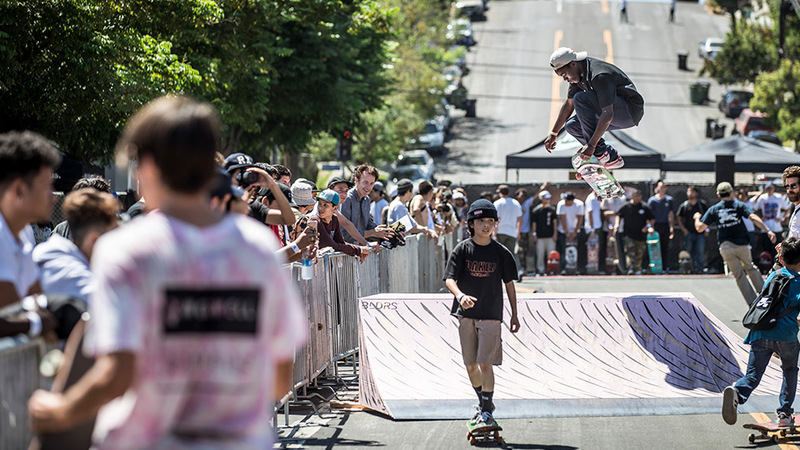 Skateboarding was born in the streets of Southern California and in recent years, Go Skateboarding Day has emerged as a culturally relevant annual event aimed at bringing together the skate community at large. Nike SB challenged us to inspire the art and do-it-yourself culture that makes skateboarding unique, while delivering targeted product awareness to their new in line Blazer shoe on Go Skateboarding Day. We took to the streets, co-curating a do-it-yourself inspired skateboarding block party, with local community and retail partners, fueling the event with local street artists, iconic food trucks and DJ’s. The skatepark was open to any guest who wanted to skate allowing local kids and amateur skaters an opportunity to skate right alongside their favorite Nike SB legends. We brought together over 950+ core consumers and professional skateboarders. Generated over 800K social media impressions and drove brand awareness and affinity back to Nike SB all while giving back to skateboarding and the local community of Los Angeles.